The Lord Mayor of the City of London has highlighted the potential for greater cooperation with China in the field of fintech. Peter Estlin, 691st Lord Mayor of the City of London, said on Tuesday at a fintech forum in Shanghai that he looks forward to improving ties between China and the UK in the fintech sector according to a report from state-owned media. Estlin said that China and the UK should explore new cooperative paths with Beijing and other cities in China based on the cooperative platforms already established Shenzhen and Shanghai. He highlighted the continued investment of China’s large-scale banks and fintech companies in the UK economy, and ambitions to enter the UK market amongst leading Chinese tech giants such as Alibaba, JD.com and Tencent. Estlin is in China to to promote cooperation between China and the UK across a range of areas, including fintech, green finance and the Belt and Road initiative. Both the UK and China have emerged as leading global players when it comes to fintech investment. 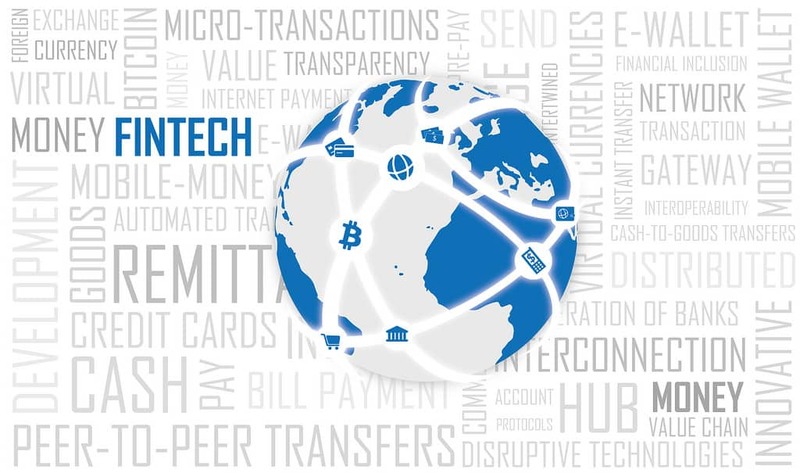 The UK ranked third behind China and the US in terms of fintech VC and private equity investment in 2018 according to a report from Innovate Finance, following YoY growth of 18% to hit a record high of $3.3 billion. This entry was posted in Banking, Fintech and tagged Chinese fintech, Chinese UK fintech, Sino-UK relations. Bookmark the permalink.